“When a necklace has a secret compartment and the pendant turns into a nest, it transcends the definition of a necklace. You always go beyond the functionality and you try to use skill and creativity to bring that additional element, and maybe that’s what can define luxury.” Nicolas Bos, CEO di Van Cleef & Arpels, on the jewellery in the Le Secret collection: inspired by nature’s forms and a fabulous imagination, it hides mechanisms that reveal poetic engravings, ladybirds and nightingales made of precious stones, and mini clocks. 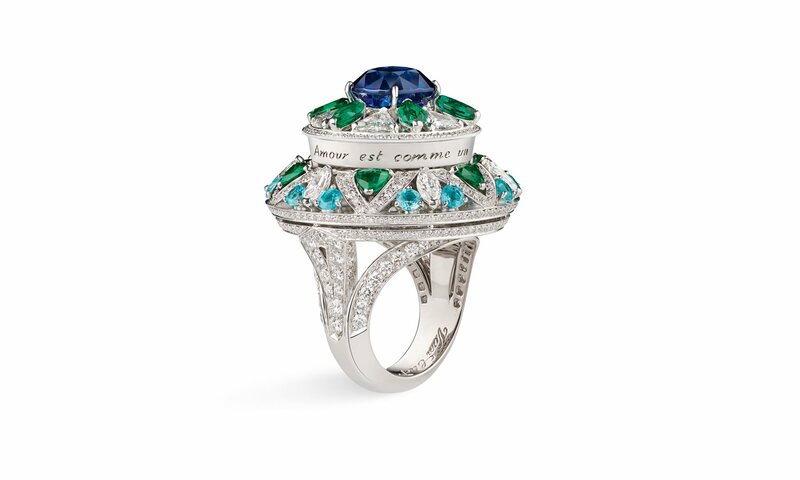 “A collection like Le Secret has several origins,” he explains, “one component is design and inspiration, one component is about the craftsmanship and workshop, one component is really about the stones. Le Secret was a collection where craftsmanship and the workmanship were pretty much at the centre. Secret as an abstract theme is very difficult to explore in jewellery, so we focused on something that you can experience.” And in a sense, the secret shared by the over one hundred pieces in the collection is the work of the atelier: the jewellery appears refined and ethereal thanks to the thousands of hours of work put into cutting, finishing and assembling it. A trait in common with other top jewellers, which however takes on a special meaning in light of the history of Van Cleef & Arpels. “A collection like Le Secret has several origins, one component is design and inspiration, one component is about the craftsmanship and workshop, one component is really about the stones." Part of the jeweller's reputation, in fact, depends on the “Mystery Set”, a technique patented in 1933 for setting precious stones on micro-tracks, just two tenths of a millimetre wide, to make the setting invisible. Very few jewellers have the know-how to put it into practice, and even Van Cleef designs few pieces a year that require it (Le Secret features two), precisely because of the hundreds of hours of work it takes. It is all the more curious if we think that pieces of jewellery, in the usual sense, are objects hidden in safes or caskets, not objects that hide. Le Secret seems to suggest that having a secret is now really the most exclusive luxury. This world of top jewellery cannot afford to keep its secrets and those of the antique master craftsmen too jealously if it does not want to risk disappearing. To transfer the know-how on which this sector is based to future generations, the Richemont group (to which Van Cleef & Arpels belongs) has founded the Creative Academy, a Corporate School of Design and Applied Arts, where every year a small selection of students can hone their training to enter the world of luxury as designers. In any field, an effective teaching strategy is to experiment with ideas that have proven successful, so the students of the Creative Academy in Milan have taken up the concept of Le Secret and created twenty objects from wood and plaster, intended to keep a secret. The results of this project are now on display in the “UN-REVEALED | Shaping secrets” exhibition at the Light Gate, iGuzzini's new space in Milan. 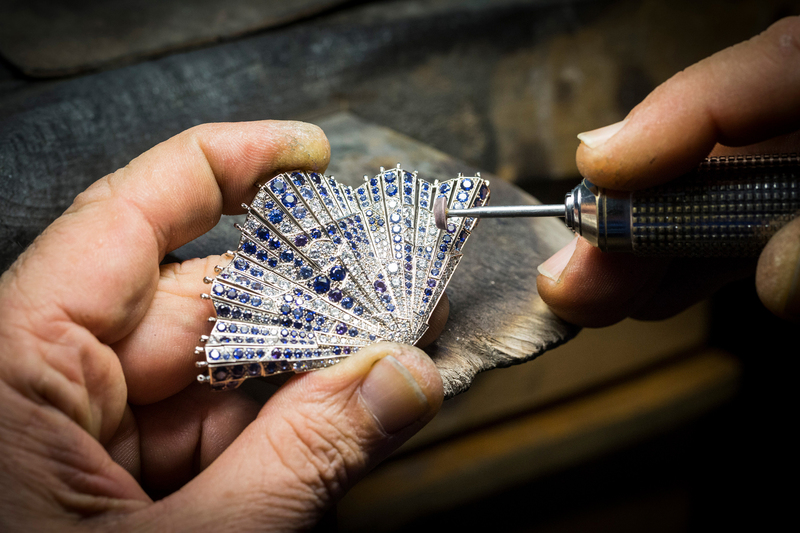 Hand-finishing a component of a piece of jewellery in the Le Secret collection. 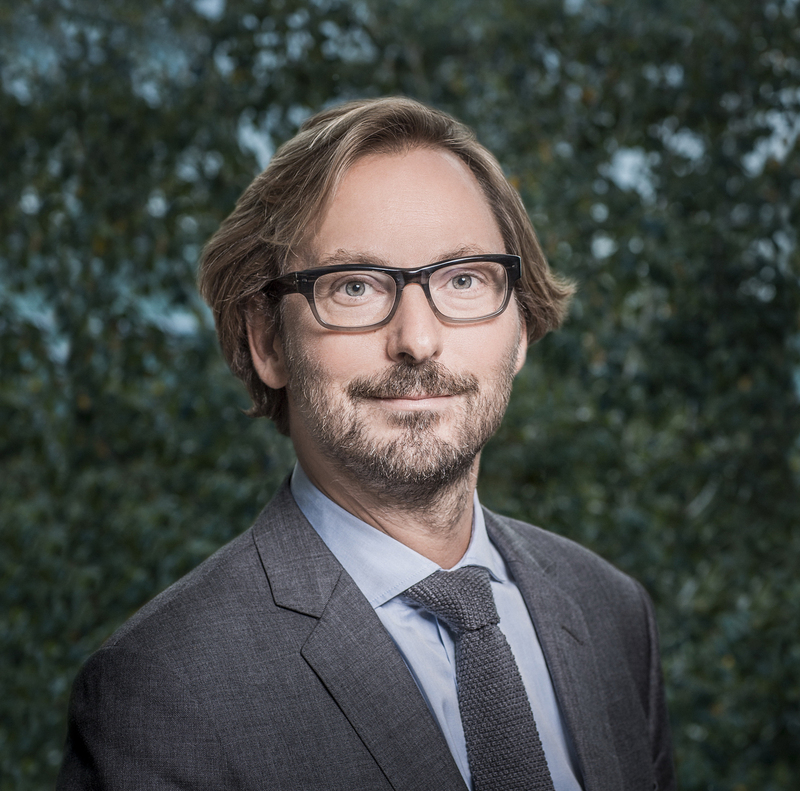 In view of the Fuorisalone, we also talked to Alberto Cavalli (Cologni Foundation) and Alessandro Mari (Holden School), who will hold two Lighthinking Talks on "The Secret" at our Light Gate in Milan. You can find the interview at this link.